Specifically for the Nexus 6 on AT&T, you can expect to see two changes in your device after you upgrade to Lollipop 5.1.1. In general, the 5.1.1 update is more stable and contains a lot of fixes over 5.0.x so you will of course benefit from those inherent fixes that come with it. 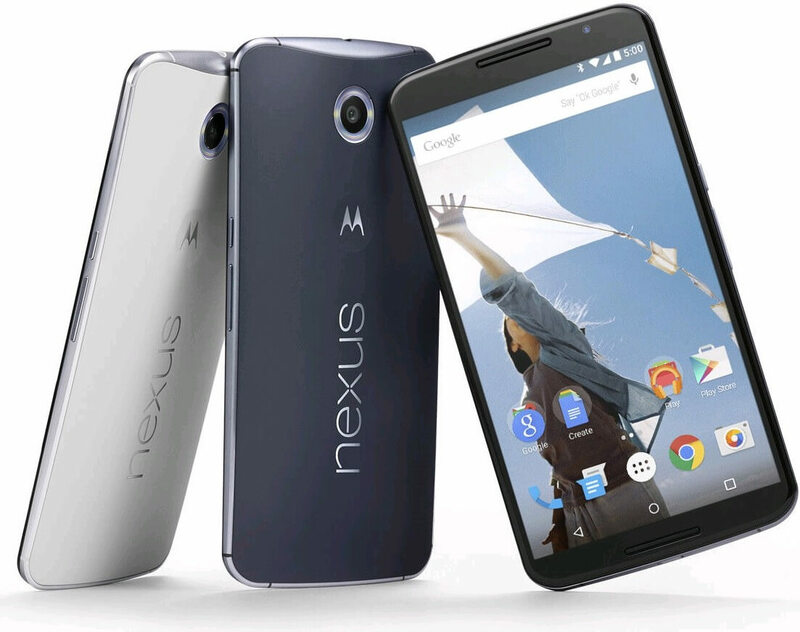 If you are running the Nexus 6 on AT&T, have you seen the update yet? Any issues or did it all go smooth? Leave a comment here or on Google+ and let me know. You can get more information including technical information about this update from the AT&T site.